I-Dent Locums Agency provides our valued clients with temporary and permanent professional staff to cover a variety of dental practices. From NHS practices to specialist referral centers and hospitals, as well as dental access organizations; with I-Dent Locums Agency, you are certain of well qualified, highly experienced dental professionals. I-DENT provides qualified permanent and temporary placements for professional dental colleagues in Central London and Surrey during periods of holiday, illness, maternity cover or unscheduled absence. Our experienced locum dental nurses can provide a range of skill sets to best fit your clinic’s needs in orthodontic or implant nursing as well as taking impressions or x-rays. We will also endeavour to accommodate any requests for staff who can speak languages other than fluent English. 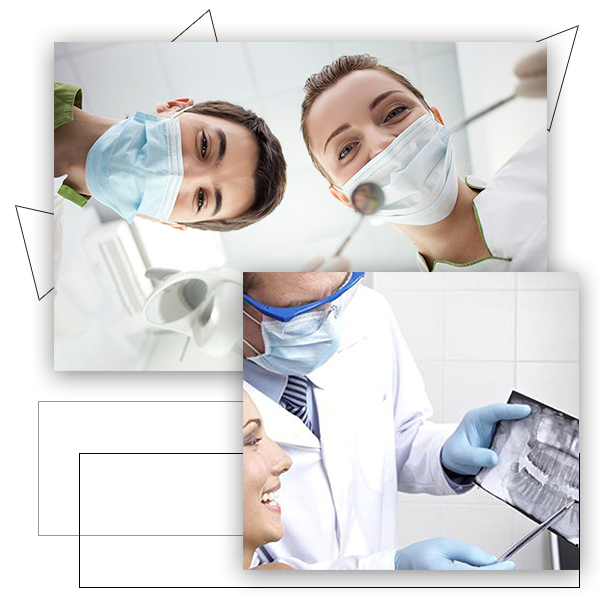 Our dental care professionals across London and Surrey are ready to help you out as and when you need cover. All our staff are fully GDC and CQC compliant meaning you don’t have to worry about a thing when booking with I-Dent. Our experienced locum dental nurses can provide a range of skill sets to best fit your clinic’s needs in orthodontic or implant nursing as well as taking impressions or x-rays. We will also endeavour to accommodate any requests for staff who can speak languages other than fluent English. 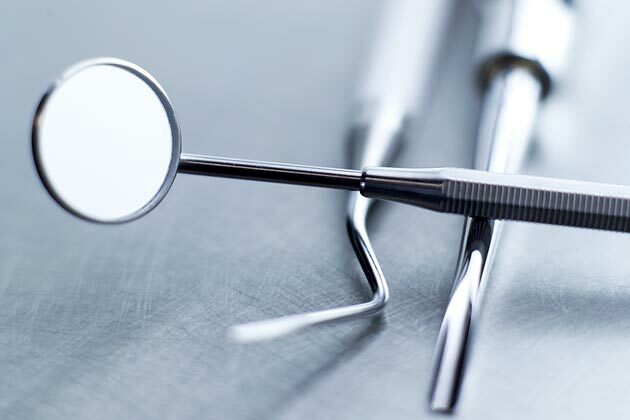 Our dental care professionals across London and Surrey are ready to help you out as and when you need cover. All our staff are fully GDC and CQC compliant meaning you don’t have to worry about a thing when booking with I-Dent. Our selection procedure will ensure that all candidates sent to you have been rigorously checked. We provide a 24 hour on-call emergency support service. Prompt placements, timely advice and rapid reactions. We can offer bilingual and multilingual candidates upon request. We also aim to be able to provide cover at very short notice. Over the years, I-Dent Locums Agency has put together a diverse team of reliable, qualified and friendly dental professionals ranging from dentists and nurses to hygienists and therapists with years of experience and expertise required to work in a variety of environments. 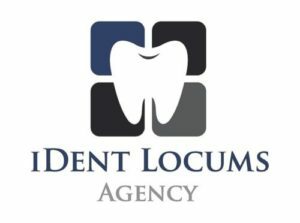 I-Dent Locums Agency is ideal recruitment agency to provide you with staff who are experienced in a particular branch of dentistry. I-Dent can provide dental uniforms for all dental professionals, including dental surgeons, dental nurses & hygienists. 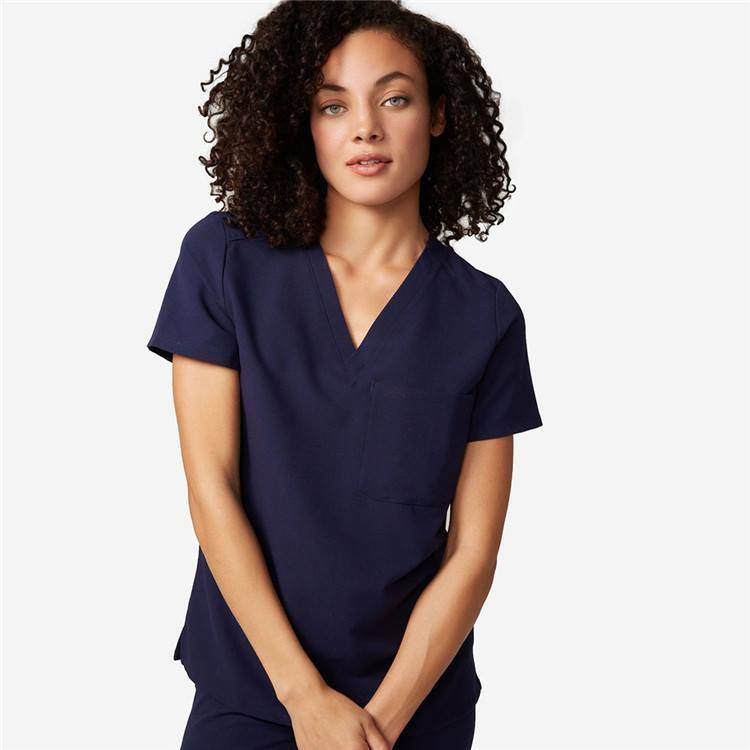 From dental scrubs to traditional tunics, our range is available is a selection of colours.We specialise in unisex styles as well as traditional male and female nurses’ uniform and all of our work wear is designed to be both hard wearing and comfortable. From single orders to multiple orders to cater for larger clinics, we can supply both the NHS and private sector healthcare organisations. I-Dent Locums is managed by GDC registered professionals Over the years, I-Dent Locums Agency has put together a diverse team of reliable, qualified and friendly dental professionals ranging from dentists and nurses to hygienists and therapists with years of experience and expertise required to work in a variety of environments.